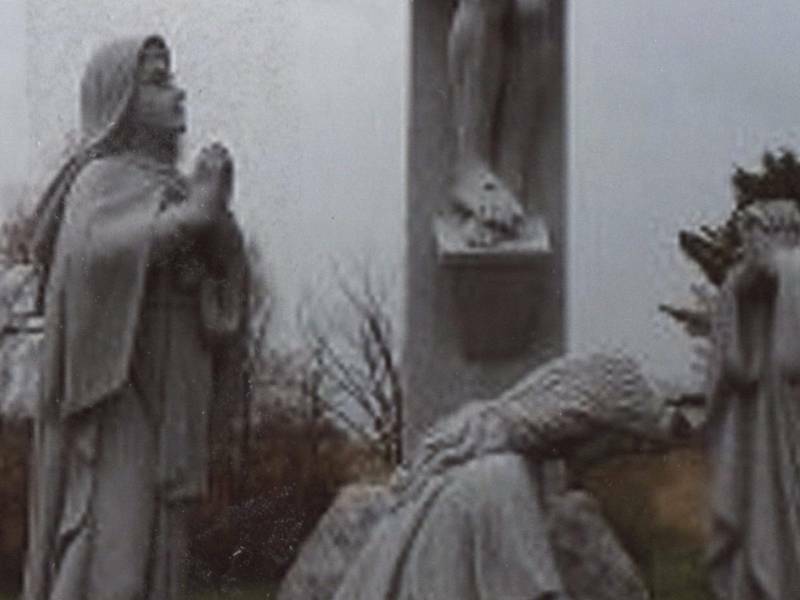 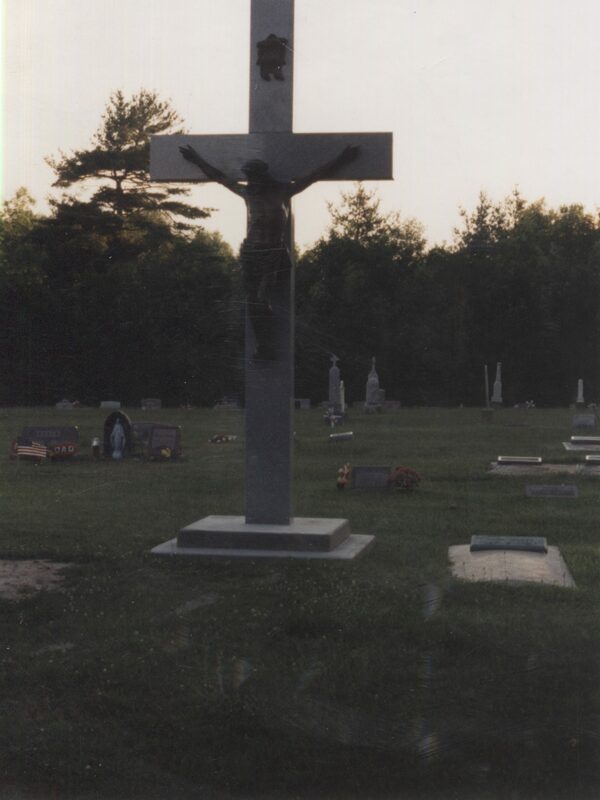 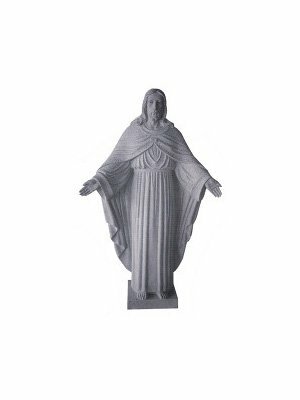 Tennessee Memorials can provide you with a statue made of granite, marble or bronze in a size of your choosing. 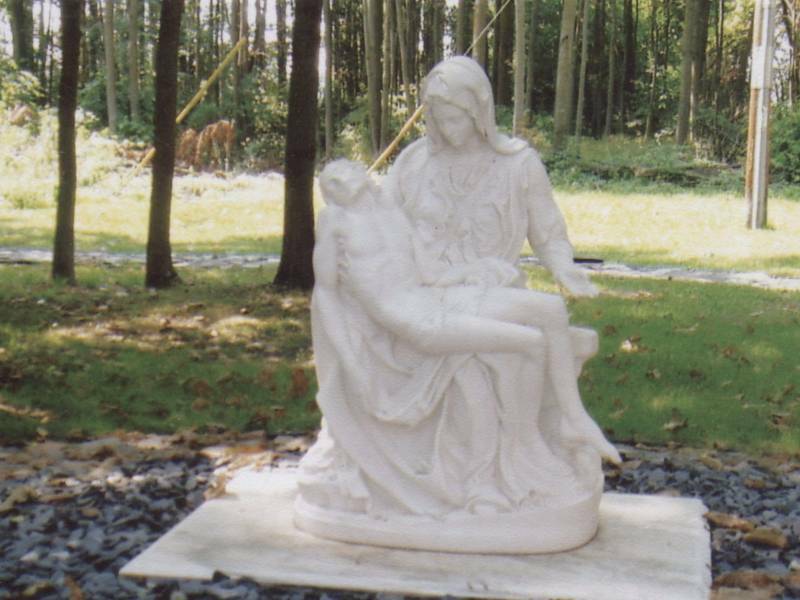 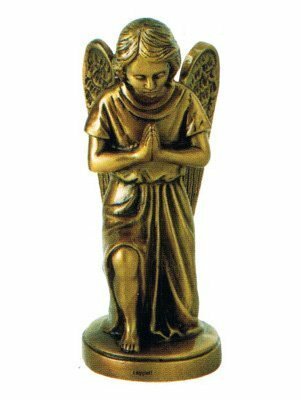 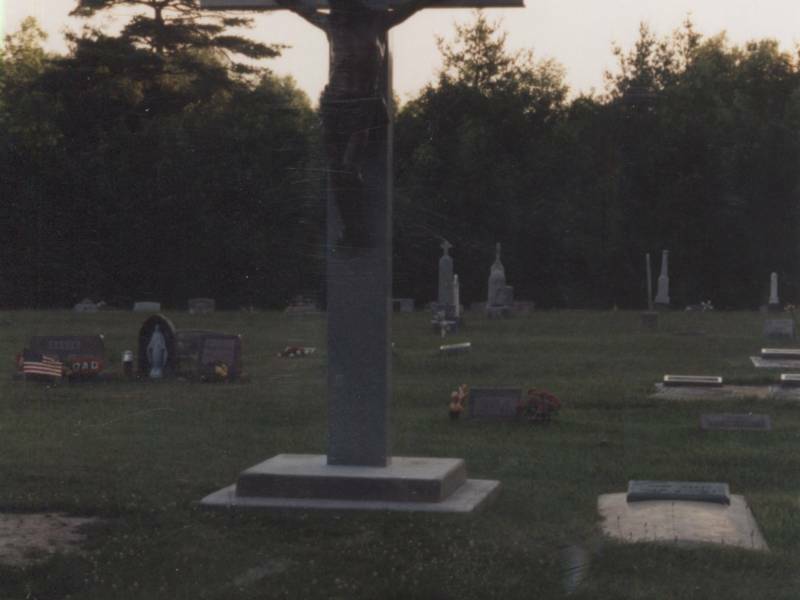 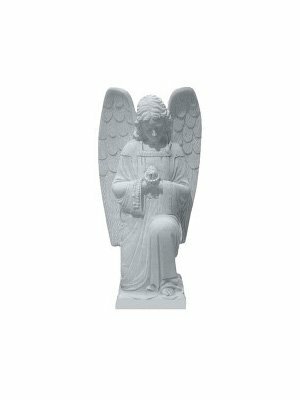 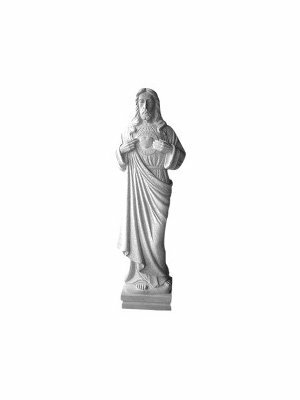 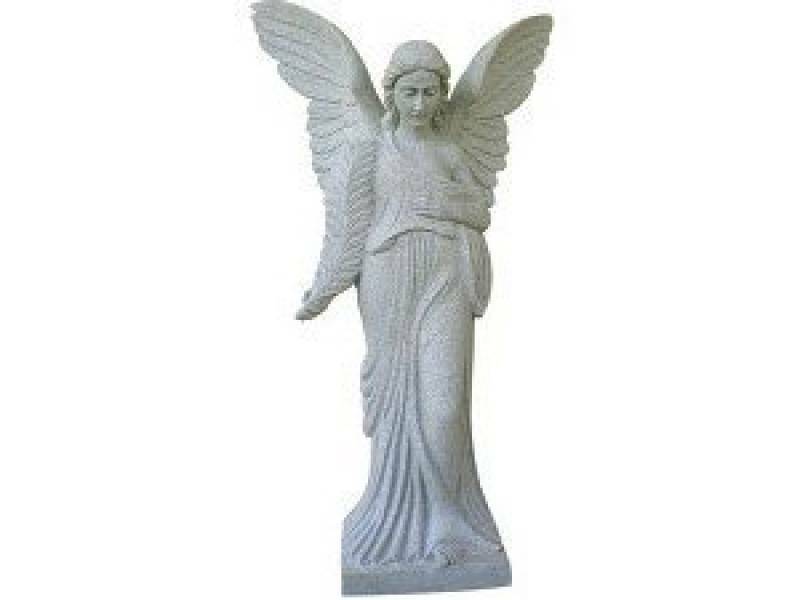 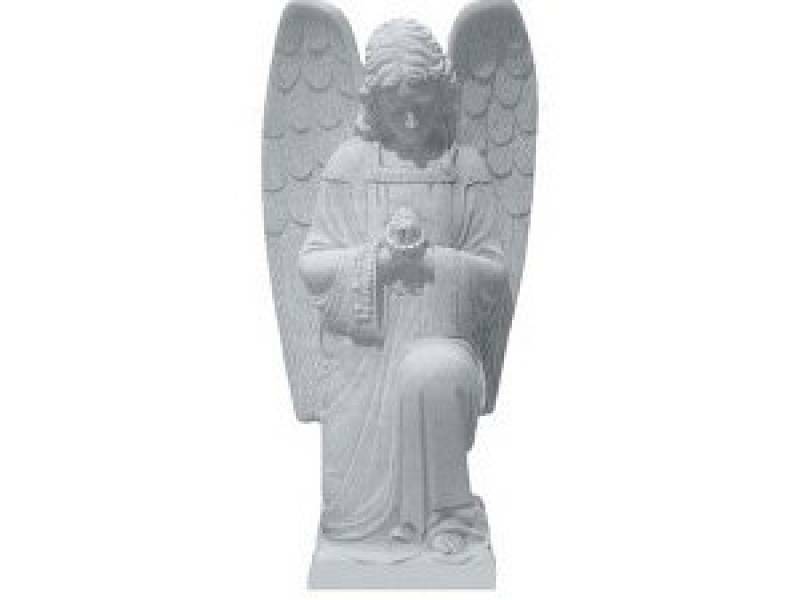 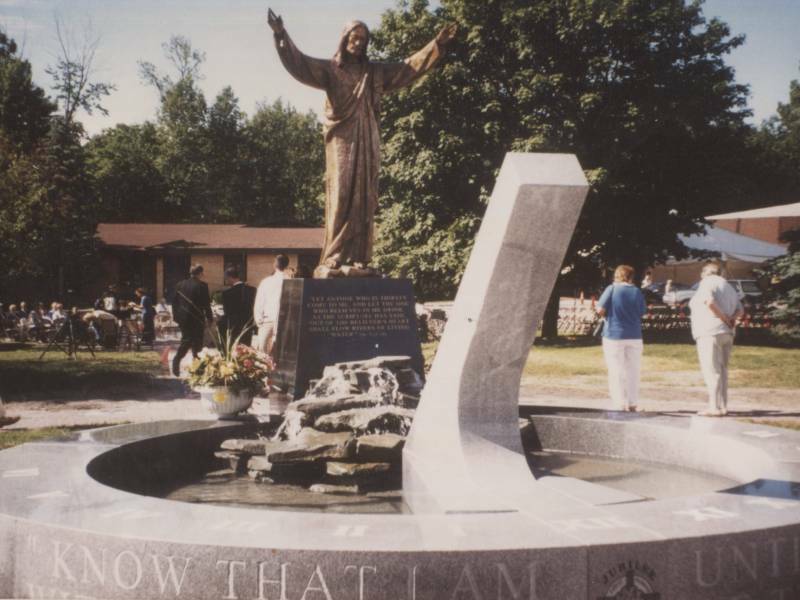 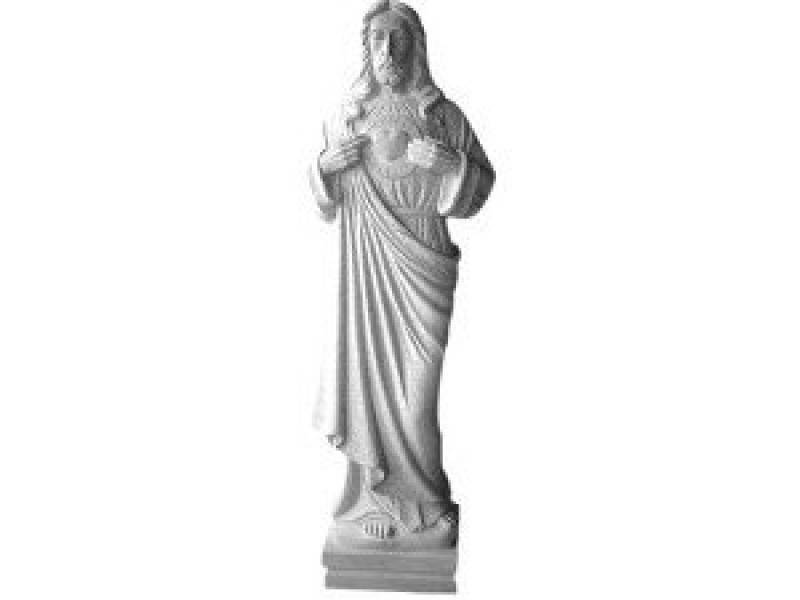 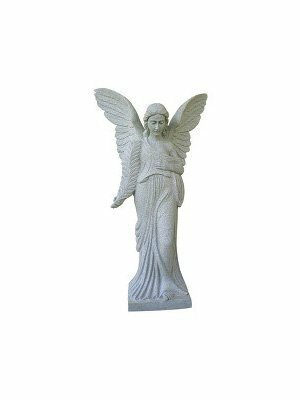 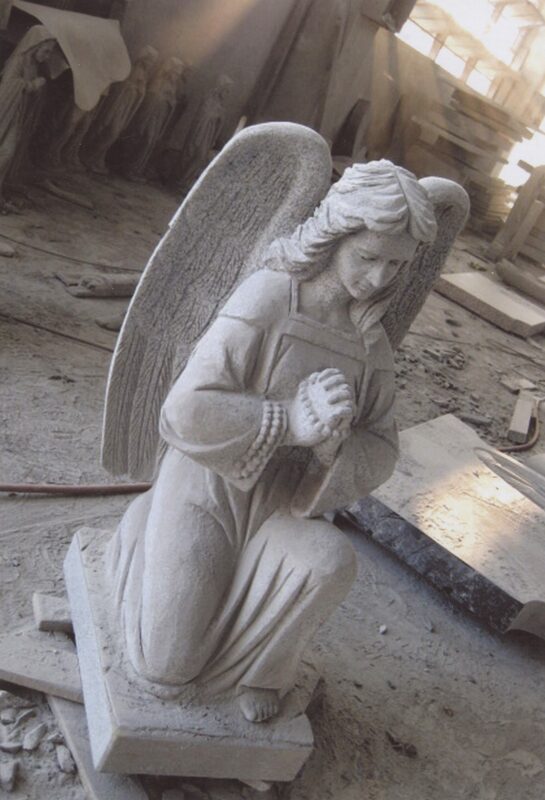 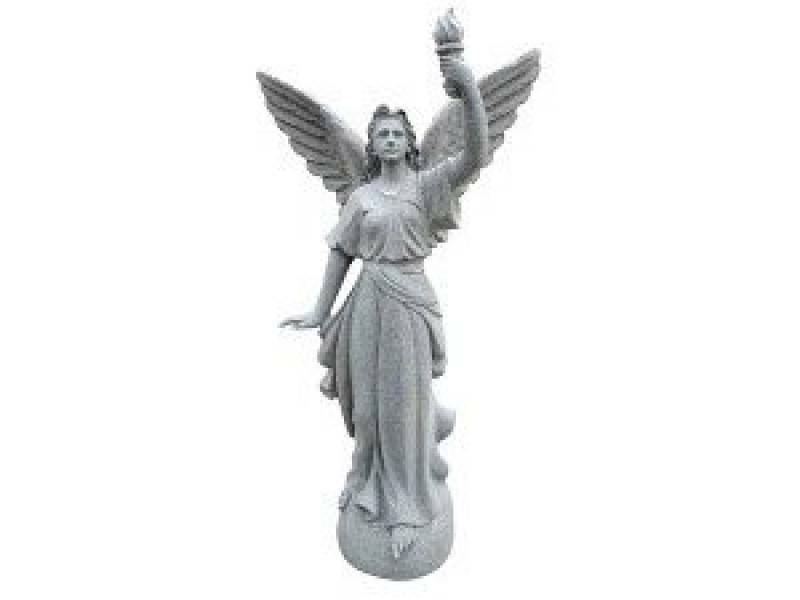 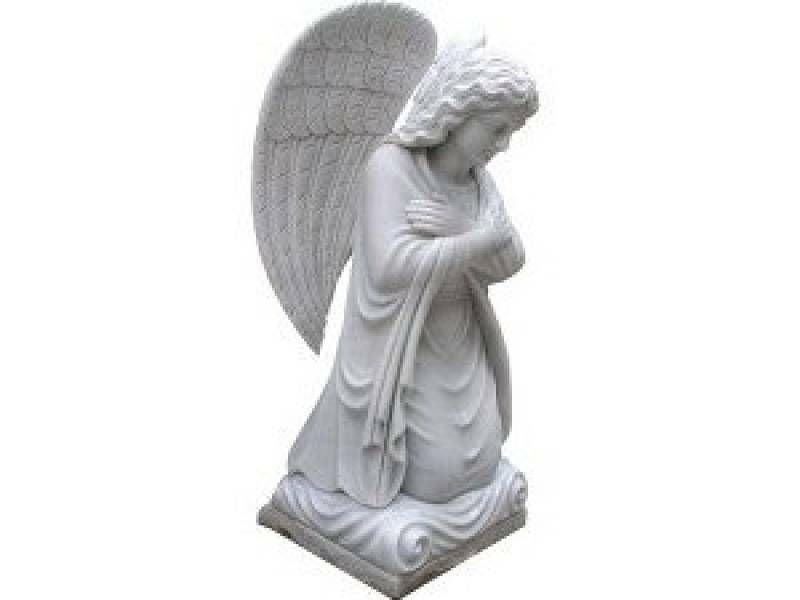 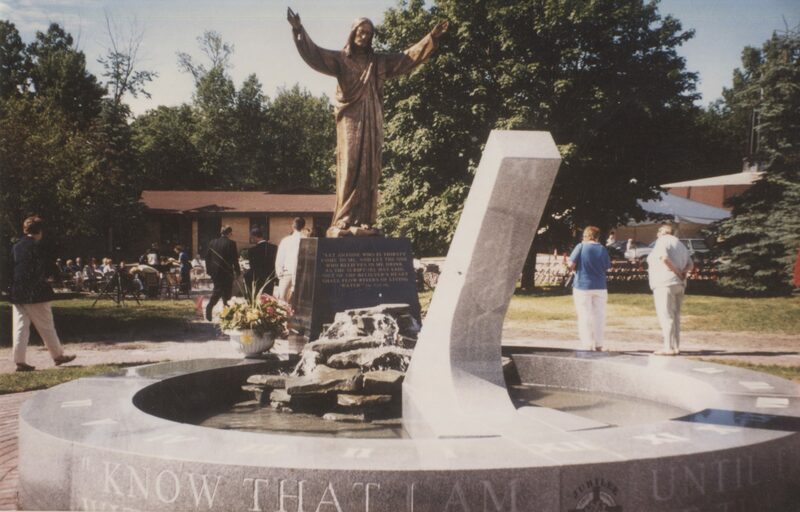 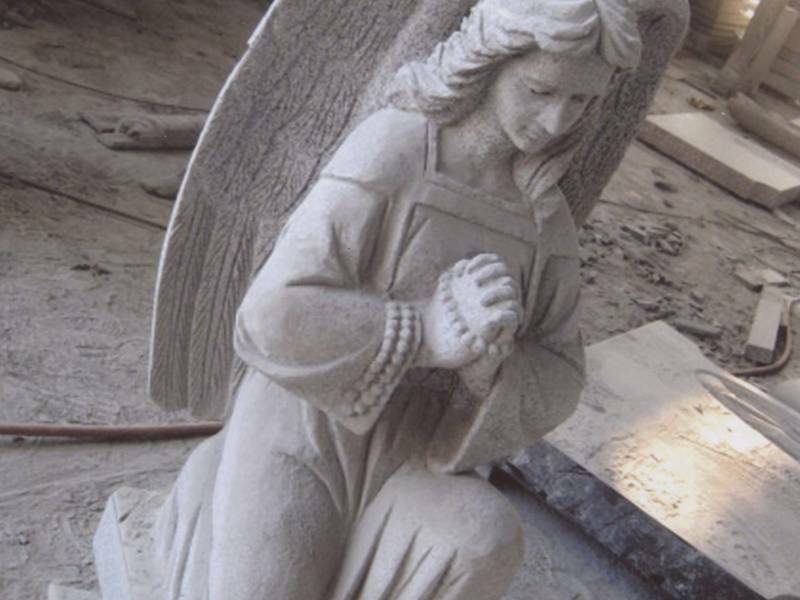 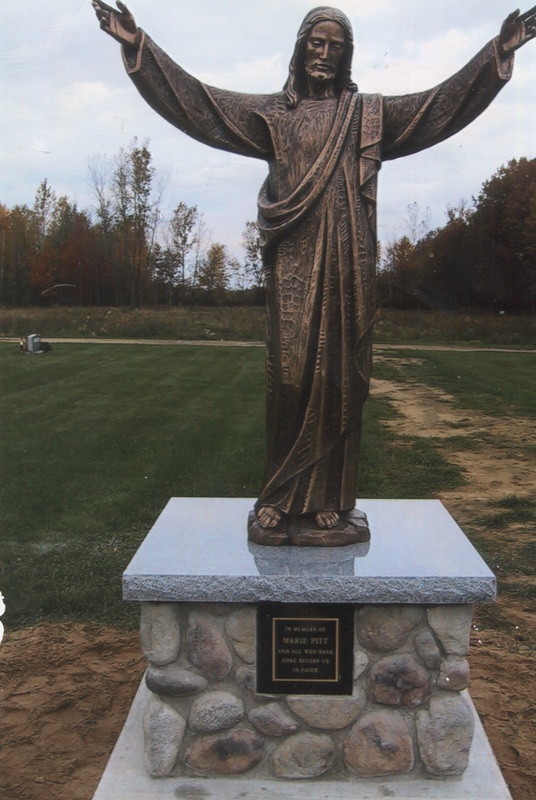 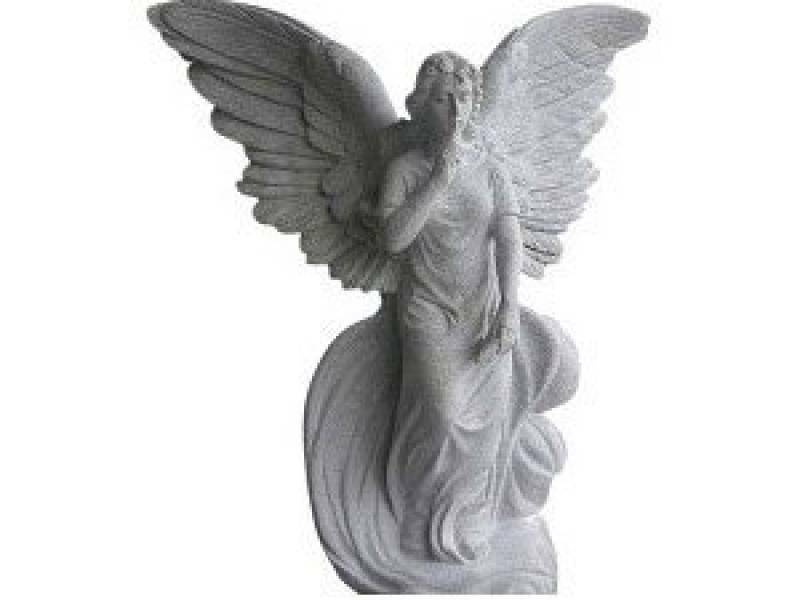 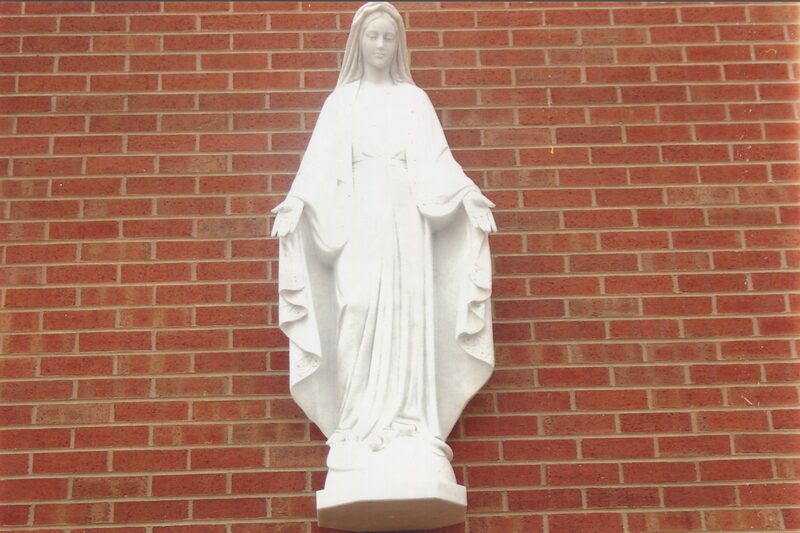 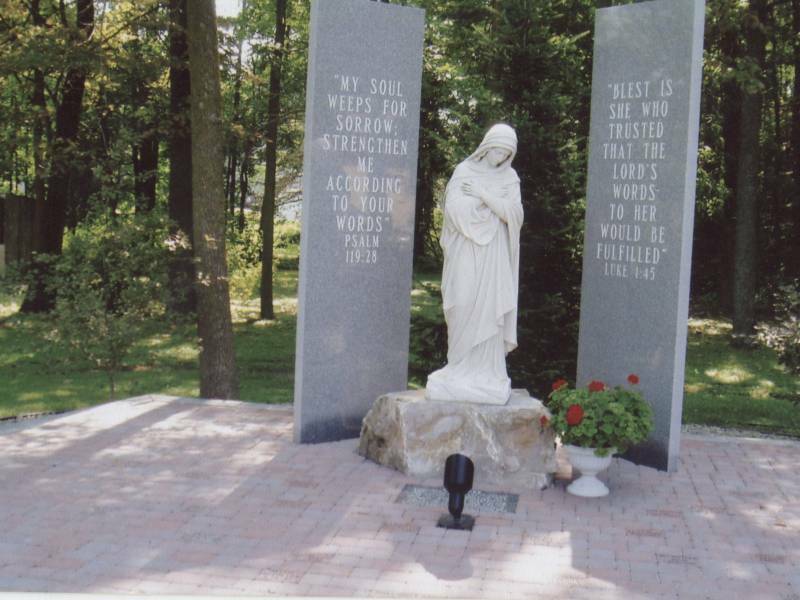 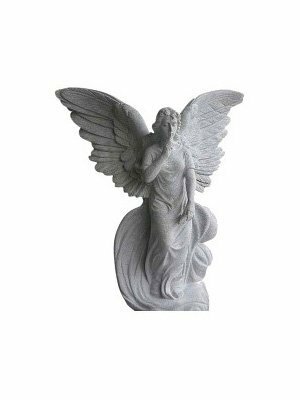 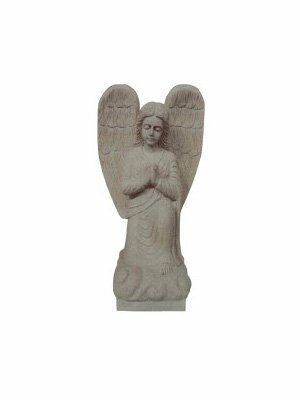 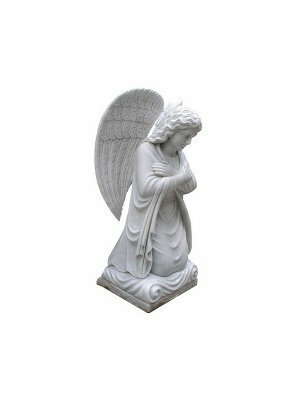 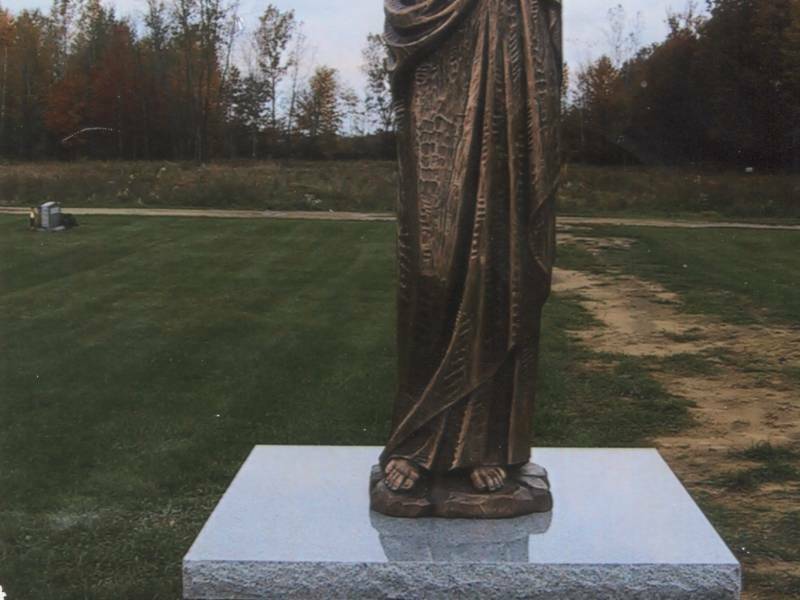 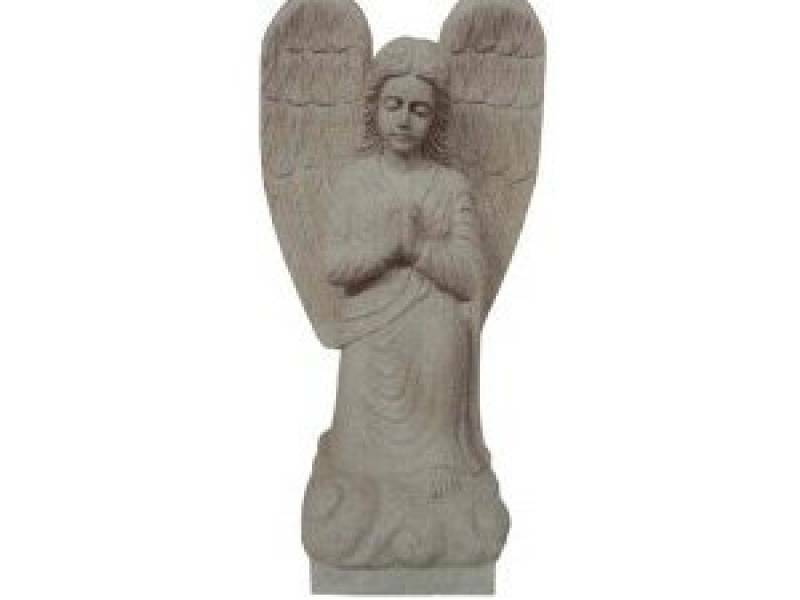 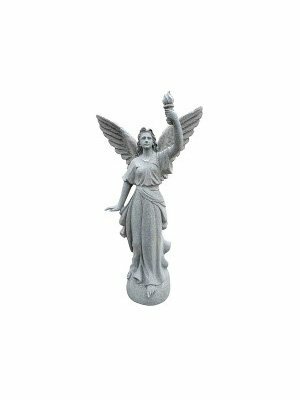 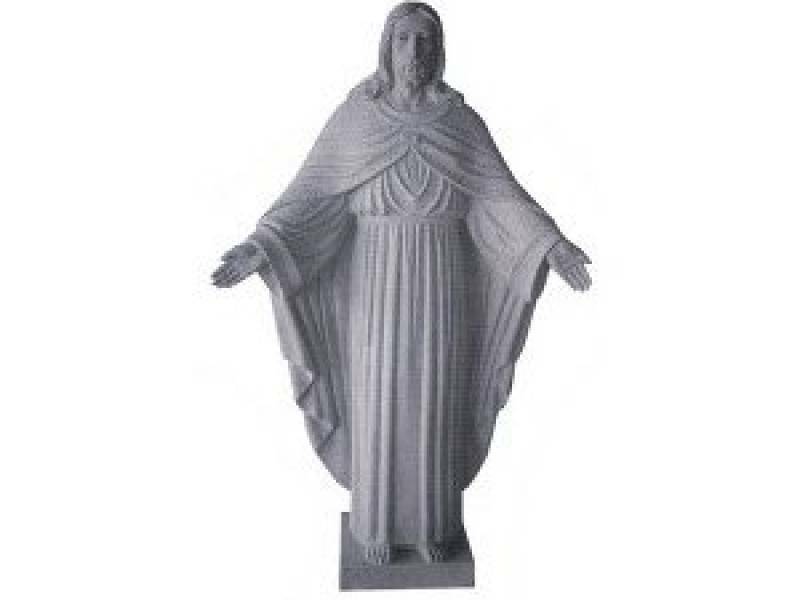 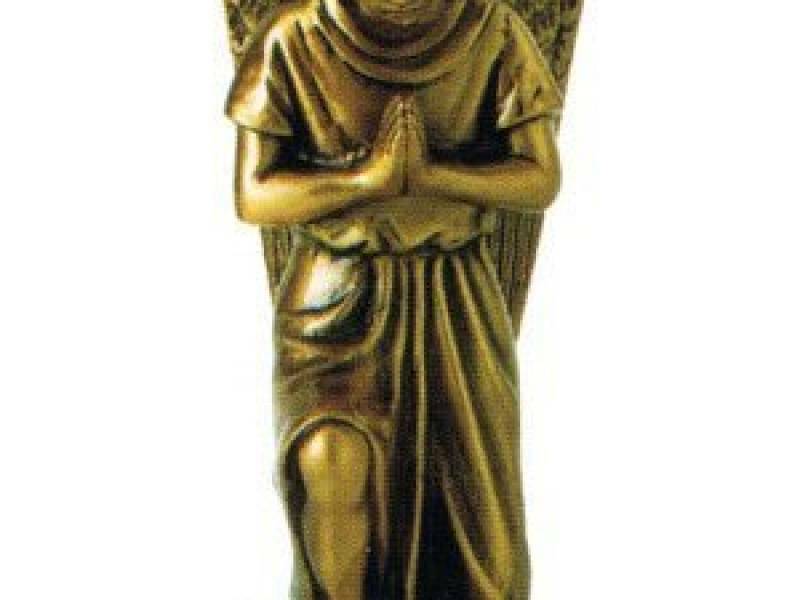 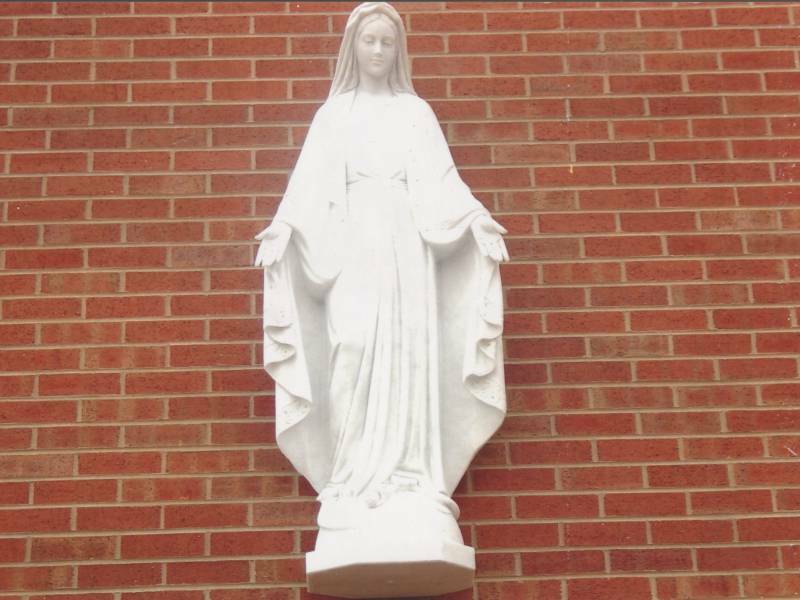 Statues have been made since the beginning of time and can add a beautiful touch to any type of memorial. 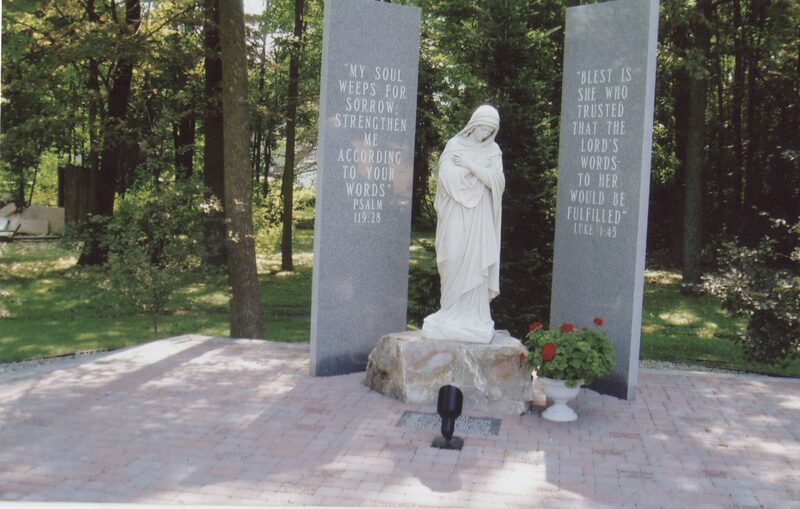 Browse through some of our examples below and ask us how we can incorporate one into your memorial.